Applications are open for farms and ranches to host this year’s Open Farm Days. This year they’re running from August 17 until August 18 to help grow ag-tourism in the province. According to the Alberta Government, a record number of participating farms, ranches and visitors set a new high for on-farm sales last year. Farm sales in 2018 reached almost $190,000 over the two days, up 30 per cent from the year before. 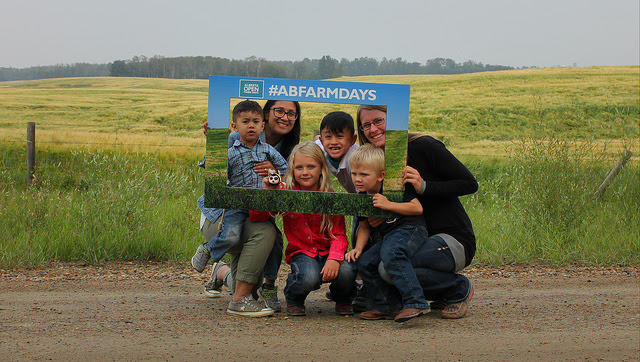 Now entering its seventh year, Alberta Open Farm Days features open houses, culinary events and tours. A farm in Marwayne participated in last year’s Open Farm Days. The Amarula Nubians and Lamb farm opened its doors to visitors to come and tour their farm and flock. Owner of the farm Kevin Spahich says that, while he barely had double-digit visitors, those who came last year had lots of positive comments to give. “I think people were impressed to be able to get out, and actually get to pet the animals, and talk about the industry with people in that industry,” says Spahich. Sphahich says that the first two visitors his farm received were personal friends they invited from Edmonton. He believes that more participating farms might draw a larger crowd of people to various farms. Spahich says the closest ones were a forty-minute drive away, which he believes impacted the number of visitors he received. He also believes that the dates chosen make it difficult for grain farmers to participate due to harvest season. Regardless, Spahich says he and his family did their best to show visitors how their food actually grows. 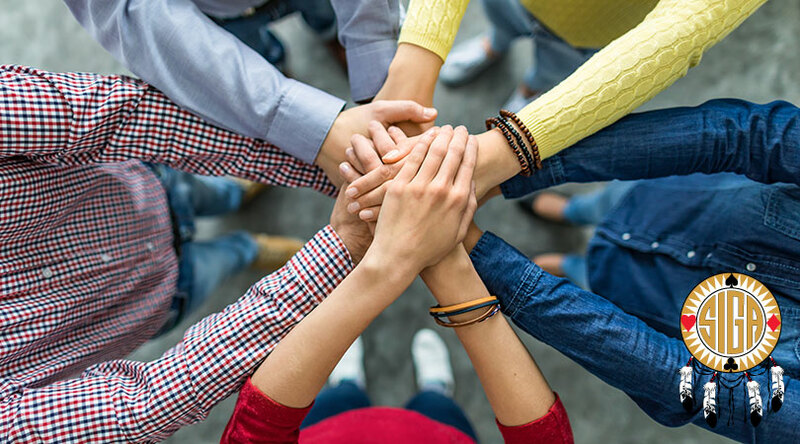 Participating hosts can access product development supports such as business coaching, industry learning opportunities and regional networks. The deadline for host applications is May 31 and can be found at albertafarmdays.ca.